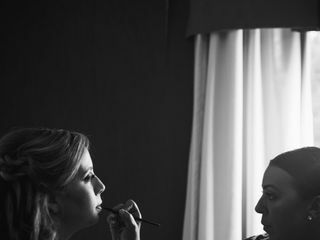 Professional on-site makeup application for every Personality, Style and Occasion. 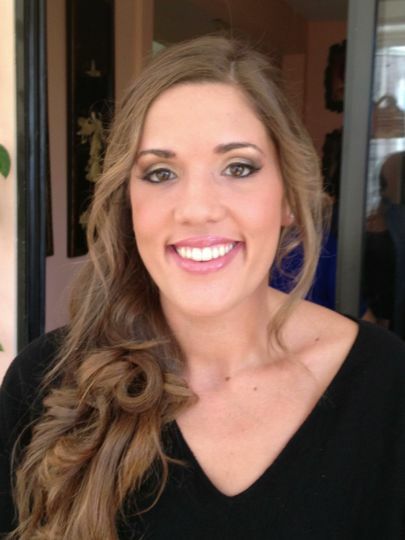 RF Beauty Artistry prides itself on making you look your absolute BEST on your special day! 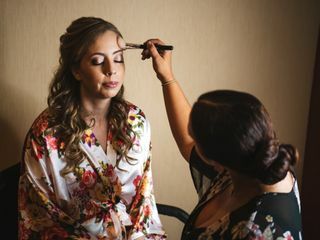 Bridal RF Beauty Artistry happily accommodates bridal parties of all sizes with professional on-site services the day of your wedding or event. Please email rfmakeup@gmail.com to book a trial or appointment for your upcoming event. I couldn't be happier with this Glam squad. I am super picky about my makeup, and have always used professional artists. Rosa was one of the best I've ever had! Professional, Talented and Made me feel so comfortable and calm! She knew exactly what I wanted and did it even better! My makeup stayed on the entire day and night (I did airbrush+false lashes). I felt and looked flawless, and so did my girls. 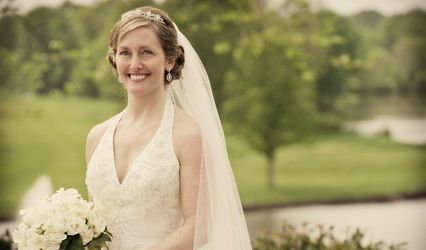 I would HIGHLY recommend her to ANY bride!! Can't wait to hire her for my next event. Rosa is an extremely talented and professional makeup artist. 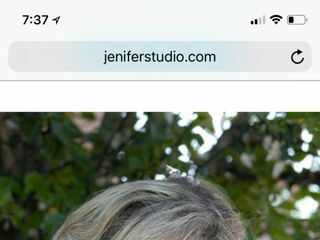 She made the entire process of planning for makeup (creating the schedule, payment, etc.) extremely easy. On the morning of the wedding Rosa and her second artist were able to do 12 people’s make up flawlessly over the course of just a few hours. She was even able to fit in makeup for one of our guests last minute! Everyone felt amazing and looked flawless!!! Rosa was spot on with her estimations of how long each person would take and was finished with time to spare. 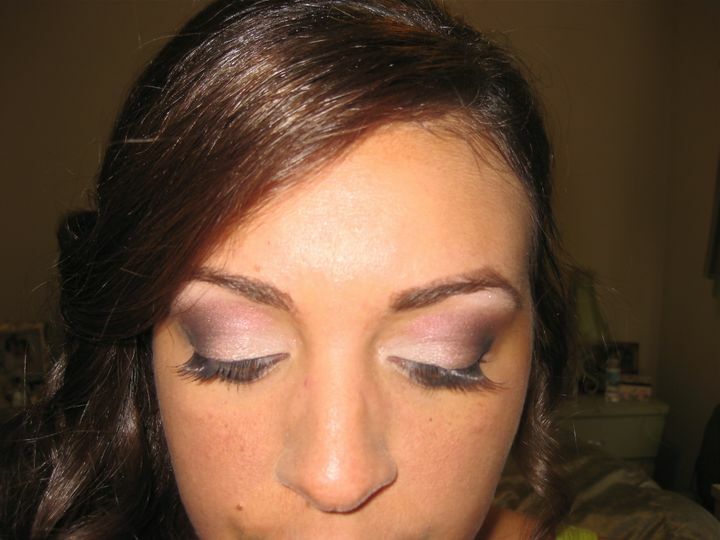 I would highly recommend Rosa to anyone who wants a stress-free bridal make up experience!!! I used RF beauty for my make up application. Rosa was very helpful and flexible. She did a trial for me and we agreed on and she was very helpful in picking colors and matching what I wanted. 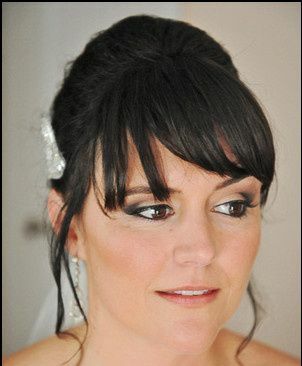 On the wedding day she was great and we were very happy with all the make up that day!